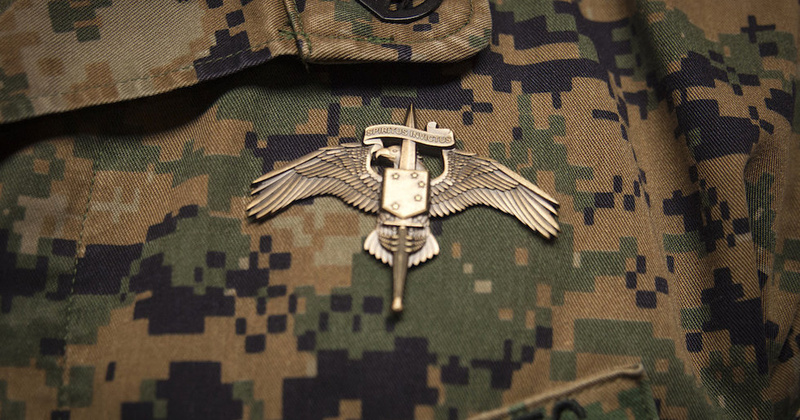 A member of Marine Corps Special Operations Command died after being involved in a tactical vehicle accident during a training exercise at Camp Pendleton, California on April 13. According to a statement from MARSOC, the unnamed Raider suffered “critical injuries” that required helicopter evacuation. “He did not survive his injuries and passed away the night of April 14,” the statement said. An investigation into the incident is underway, and per DoD policy, the Marine’s name is being withheld from disclosure until next of kin is notified.